Welcome to Restoration's Finest Annual Gathering! Click this link for the schedule of presentations (with speakers' names only). Click this link for the overall conference schedule with more specifics (speakers' names and titles of presentations). Click this link for information on the four half-day fieldtrips on Friday. And then please register below... Registration will be first come, first served and will continue at the conference. We will have a waiting list, driving directions, carpool signups, and fieldtrip information sheets near the registration table. Thank you for choosing to join us for SERCAL’s 25th Annual Conference. We’re excited to see you, hear some great presentations, and get some great connections made. For updates before the fieldtrip. In case we need to contact you with a change of plans. First of all, the doors open and breakfast begins at 7:30 am. 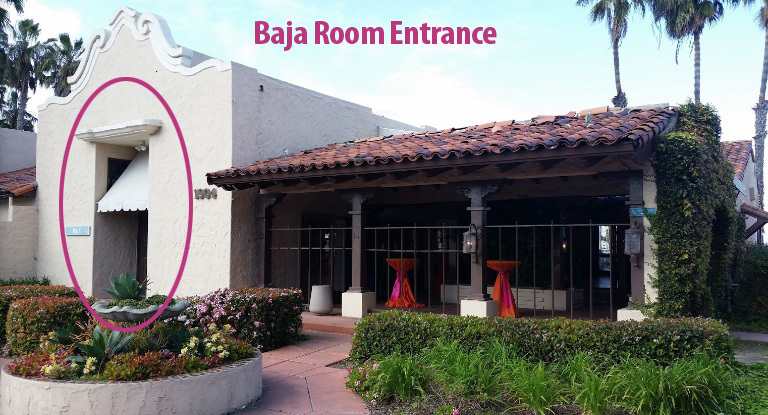 Please come to the Baja Room first… for your swag from SERCAL. Plenary starts at 9am. You can earn up to 5.5 hours of PDHs for QSP/QSD certification maintenance by attending our Storm Water and Erosion Control session on Thursday afternoon. We’ll have a signup sheet in the room and will email you your “certificate of attendance” after the conference. We wanted to do something special to commemorate our 25th, to say Thank You for coming to our conference for the first time or for many times, and to lessen our footprint in San Diego. 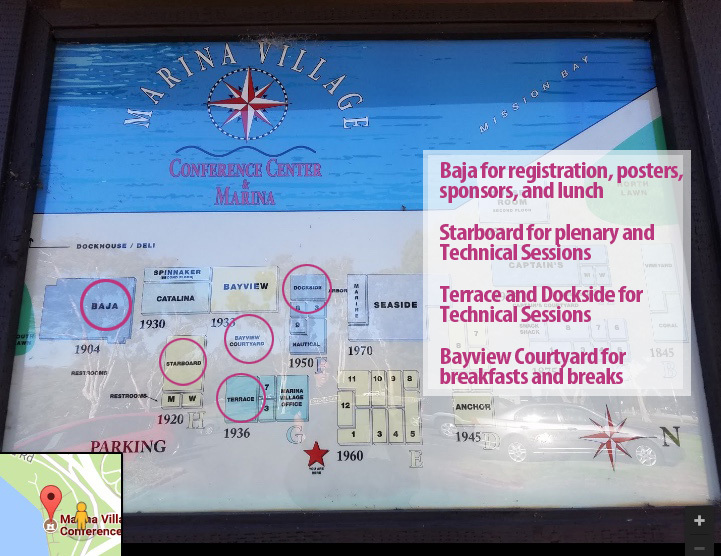 Come into the Baja Room first thing to pick up your nametag, your program book, and… your 12-oz double-walled stainless steel cup with a silicone lid. You will be able to use it to keep your coffee hot in the morning and your beer cold on Wednesday evening. We have one for EACH of you. It would be great if only a handful of the caterer’s cups were used. We have 23 sponsors whose generosity has made the planning and running of this conference possible. Please stop by their booths and thank them. Interested in getting more involved in SERCAL? Talk to one of our board members about joining a committee, writing an article for Ecesis, or becoming a Member At Large. One last thing… our Student Scholarship Raffle. Since 2010 we have asked our board and sponsors to bring in items to raffle. I encourage you to as well! The money goes to such a good cause… our student presenters. Thanks to the raffle at Davis, we were able to fully comp the registration of 10 students. These students are the future of our field. I encourage you to talk with them and support them however you can. The Marina is an easy walk from the Dana. Park in (or walk to) the west end of Marina Village (almost the end of the parking lot), head toward the Bay and there we are. Presenters, if you haven’t already, please be in touch with your Session Chair to send them your bio and presentation. This is key to a well-oiled session especially those that begin Wednesday morning. You might also want to bring a flash drive (just in case). Each session will have an LCD projector and laptop. AND if you haven't registered yet, please do so before Friday, May 4 at 5pm. After Friday, the registration will be onsite and fees will be $325 for members and $360 for non-members. We are very much looking forward to another great gathering of Restoration’s finest.